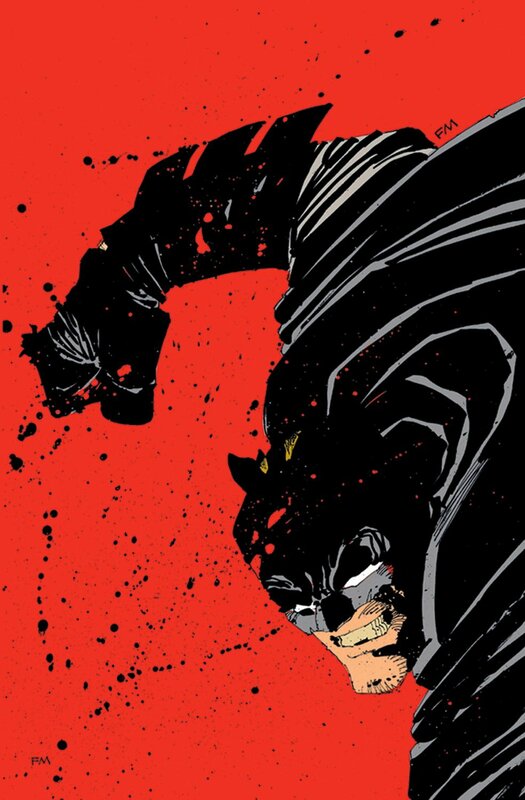 Still with the celebration of the 30th anniversary of Frank Miller’s The Dark Knight Returns, it seems that Converse is joining in on the fun with the announcement of the Converse The Dark Knight Returns kicks. 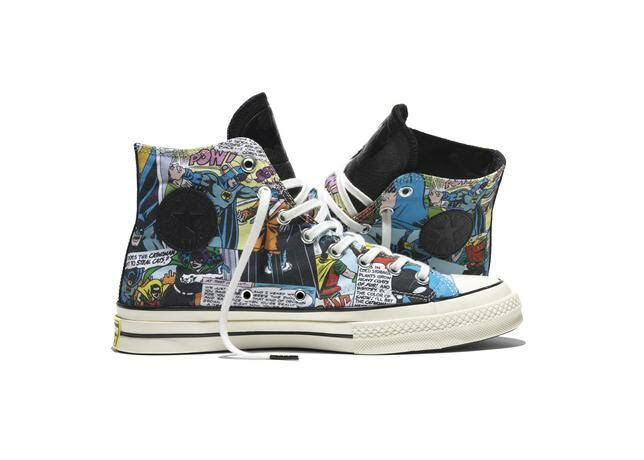 We’re sure we’ll be picking this pair of Converse The Dark Knight Returns kicks when it becomes available in the Philippines. Too bad we only have vintage Batman art in these pairs. Check out your local Converse stores to get this instant-classic Converse The Dark Knight Returns sneakers.